My mind is totally blown right now that we are now probably closer to 2023 than 2013. Doesn't 2013 feel like it was just yesterday? Looking back a lot of good but a lot of bad stuff happened that year. 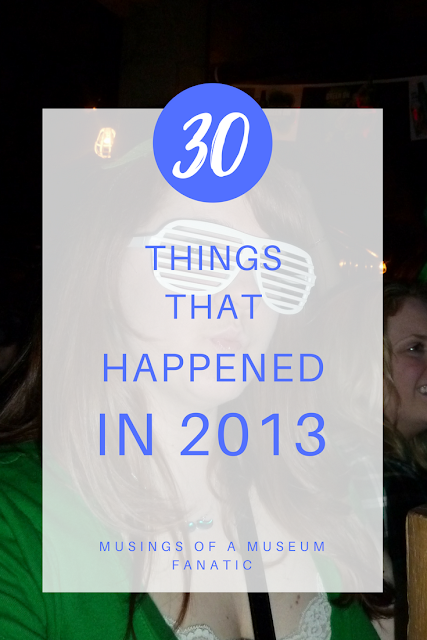 I've got 30 things that happened five years ago in 2013 to kick off a brand new year! What do you remember most about 2013? April 15, two homemade bombs ripped through the crowd of fans and runners at the Boston Marathon finish line, killing three and wounding nearly 300 others.